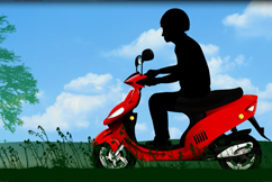 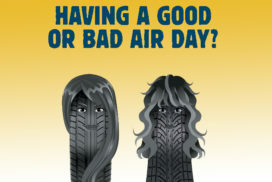 Tyre Safety Month 2017 – Having a bad air day? 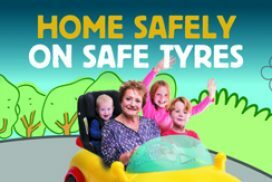 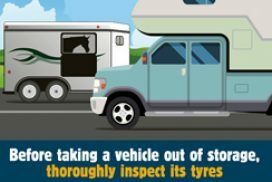 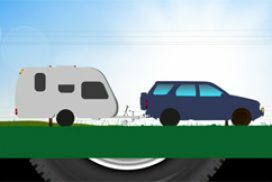 Tyre Safety Month 2016 – Don’t chance it, check it! 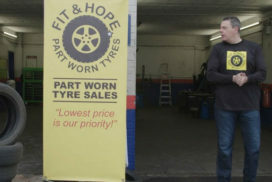 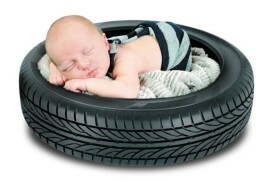 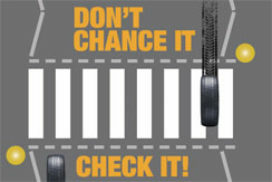 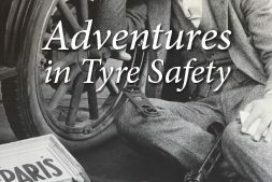 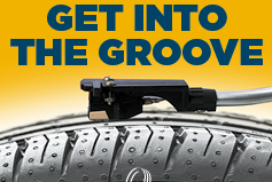 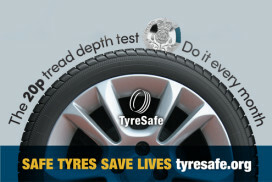 Tyre Safety Month 2015 – When did you last do it?